With the passage of the "No Child Left Behind" act, and increasing pressures on teachers and administrators to produce results, true literacy is no longer optional. This book provides educators and education students with the classroom tested theories and practices needed to rise to the demand of today's classroom. 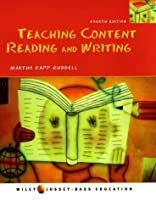 Now in its Fourth Edition, this book provides comprehensive, ready to implement, completely current theory, strategy, and implementation of all aspects of teaching reading and writing across the curriculum. About Martha Rapp Ruddell (Author) : Martha Rapp Ruddell is a published author. 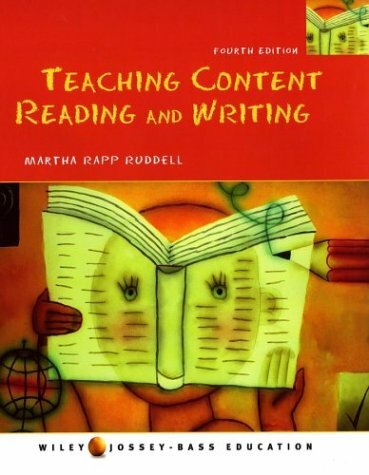 Some of the published credits of Martha Rapp Ruddell include Teaching Content Reading and Writing.